In early 1946, “TP” or “Tired Terry” as he was affectionately known by the Battalion (due to his continual complaints about tiredness) was commissioned by the War History Branch to write the official history of the 22nd Battalion. 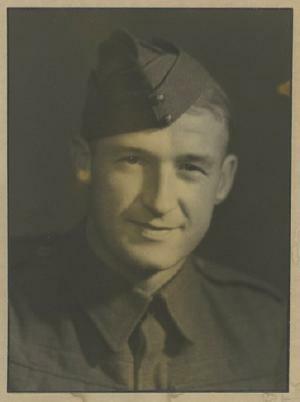 TP was the obvious choice, he was a journalist by trade and he had been the Battalion’s Intelligence Officer since joining the Battalion in 1943. He was well-known and well-liked by the veterans. Although his contract was for £500, writing the history was more a labour of love for TP. This did not pay the mortgage or feed his young family, so advancing his reputation as a sports journalist took priority. By about 1952 it became clear that the manuscript was no closer to publication, so the contract was terminated. Another author was contracted, this time for £800 to write the history. And so Jim Henderson’s version, so different in style from TP’s manuscript, was finally published in 1958, one of the last of the unit histories to appear in print. 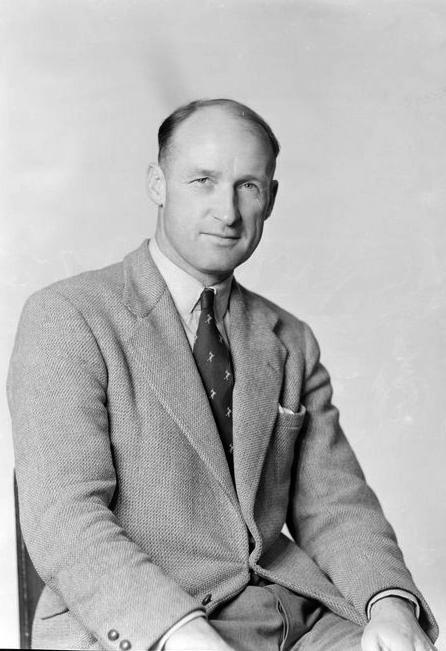 TP’s manuscript was lost, but fragments of it, including many notebooks containing ideas and details – mostly in TP’s unreadable version of shorthand - remained amongst his disordered papers and files. These were donated by the Mclean family in 2007 to the Alexander Turnbull Library collection where they are today. Unfortunately, only Chapters One to Thirteen are in the collection. These have been transcribed for reproduction here. There are several versions of some chapters, each showing TP’s heavy editing. For most of the text I have transcribed the edited version, but in some instances I have retained the original where it contains details that might be of interest. You can download the full version (53 pages) as a PDF to read or print offline, or you can read each chapter by following the links below.